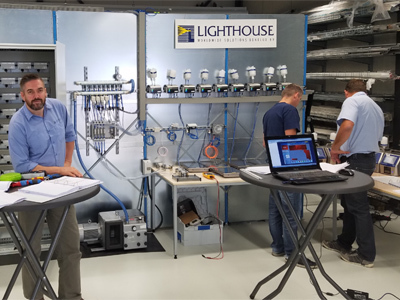 Lighthouse Worldwide Solutions, a US-based particle counting and contamination-monitoring specialist, has developed the Solair 1100 LD portable particle counter, which uses a laser diode light source. 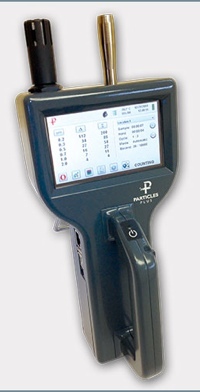 The Fremont, CA-based firm says the particle counter is the smallest and lightest 0.1 micron with 1.0 CFM flow rate portable particle counter on the market. 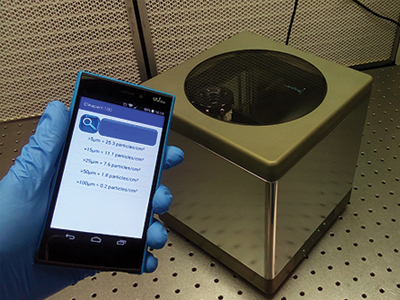 The use of a laser diode also overcomes the limitations of the traditional HeNe based particle counters. 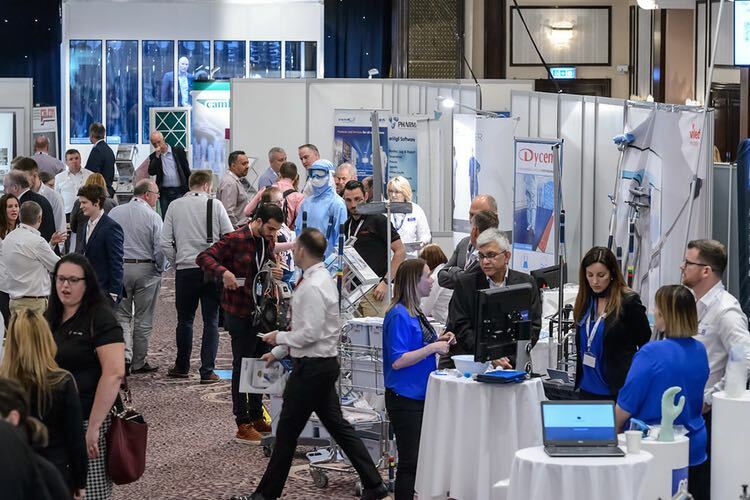 The Solair 1100 LD has a concentration limit of 500,000 particles/ft3, which is more than 10 times the concentration limit of HeNe based designs, the firm says. Another advantage of the Solair 1100 LD is that it does not need frequent cleaning, which is a common problem with HeNe designs. 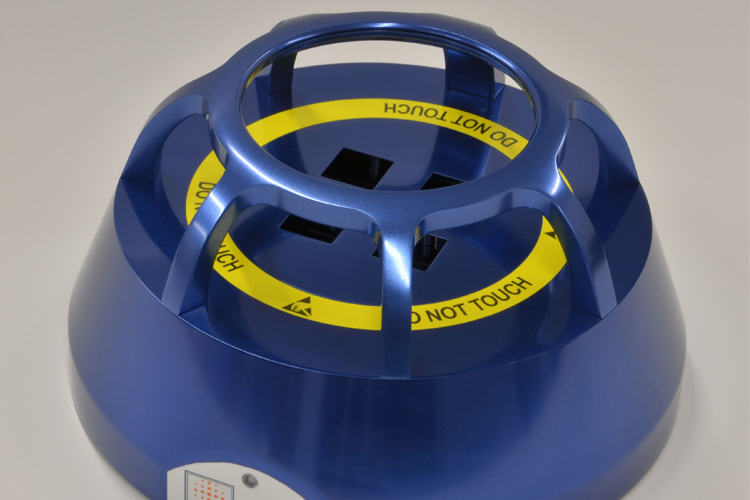 “Conventional HeNe laser particle counters were the standard 20 years ago, and though the technology has served us in the past, HeNe based designs simply have run out of gas, when It comes to particle counting in the 21st century,” said Morgan Polen, vp of application technology at Lighthouse Worldwide Solutions. 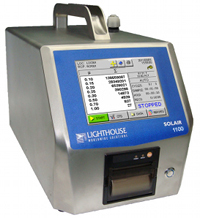 The Solair 1100 LD has a variety of communication interfaces: Ethernet, RS-485, USB with external data storage and transfer via USB thumb drive. 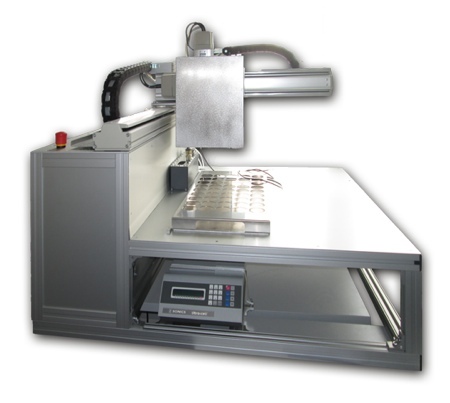 It is also compliant with ISO 21501-4.